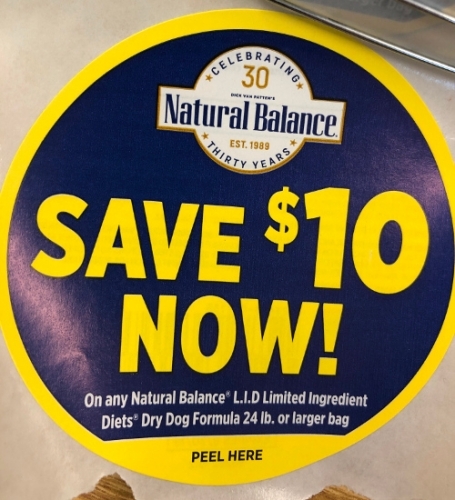 Offers | Castleton Pet Supply, Inc.
Natural Balance is celebrating 30 years and we’d like to pass the savings on to you! 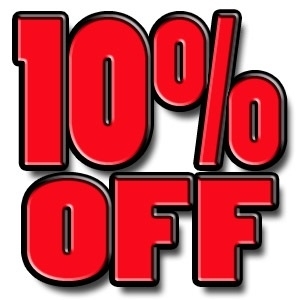 Save $10 on any Natural Balance L.I.D. Dry Dog Formula 24Lb. or larger. Be prepared for flea and tick season. We have the products to help you keep your pets and your home pest free! 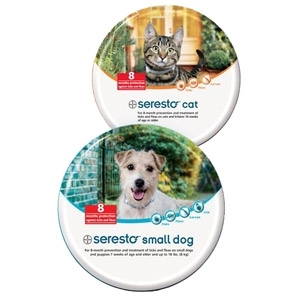 We offer $5.00 mail in rebates for Seresto Collars. Stop in and stay prepared!